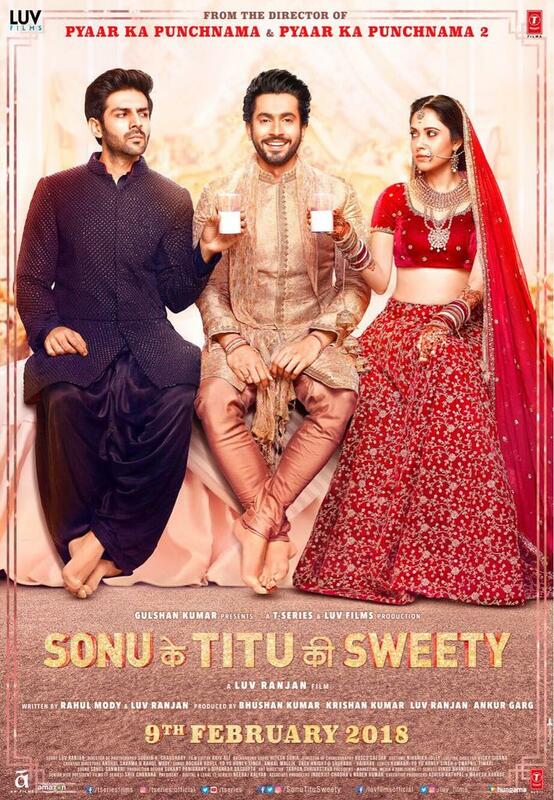 Luv Ranjan who is Famously known for making ‘Pyaar Ka Punchnama’ and Pyaar Ka Punchnama 2’ is back after two years with a series of these movies, titled, ‘Sonu Ke Titu Ki Sweety’. The trailer of the most awaited movie is officially released today by the film-makers. The first poster of the film was released by the film-makers on 14th December. 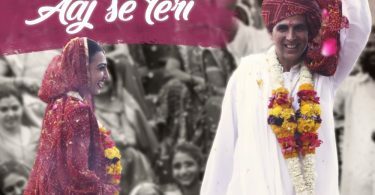 Director has retained the same cast of his previous two films and scheduled to hit the big screens on 9 February 2018, coincide with valentine day. Actor Kartik Aaryan also liked to work again with Nushrat Bharucha, and Sunny Singh as he earlier told on Twitter. The poster and the trailer or the movie shows that this movie would be completely different from the previous outings of Ranjan. As the poster and the trailer, of the movie, shows that the Kartik will have to fight hard for his love. As Sunny seems like a Kebab Mein Haddi between Kartik and Nushrat. 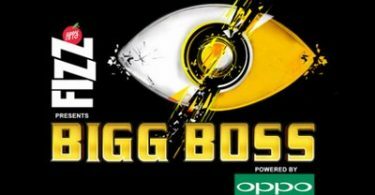 The trailer shows that Kartik and sunny are good friends. Sunny Singh is flirty and Kartik is concern about him for his girls choice. And then sunny fall in love with Nushrat and decided to marry her. However, one side the functions of marriage are going on and on another side, Nushrat and Kartik fall in love and decided to break the marriage. Here the more attractive portion of the film is dialogues of Kartik which add lots of entertainment in the movie. Now after the release of Trailor of the movie, Sonu Ke Titu Ki Sweety, fans of Kartik Aaryan staring to count the days on fingers to watch out the movie on big screen. The love triangle of the Sonu Ke Titu Ki Sweety will make, this Valentine week more romantic for lovers.